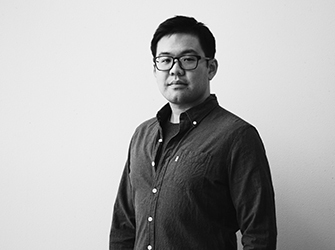 Kamon (Colin) Liu – U+B architecture & design, inc.
A graduate from the master’s program at the University of Minnesota, Colin seeks to create space that brings a greater quality of life and experience for humanity. His approach fosters communication and considers multiple facets of the socio-philosophic, economic, historical, and material components of every project. Raised in a traditional Chinese family, Colin spent his childhood between Thailand, Taiwan and the United States. He brings this broad range of cultural experience to inform and elevate design decisions, frequently bringing unique perspectives that positively impact project outcomes. He has a sincere love of traveling and exploring new places around the world while also finding opportunity to spend time with distant family.